Contact your sales representative for more information about our special presentations. We also offer many presentations in French. 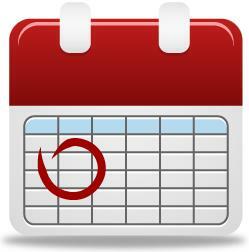 Click here to access the French presentations calendar.